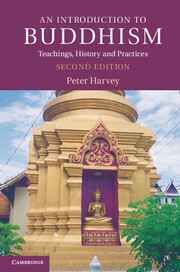 In this new edition of the best-selling Introduction to Buddhism, Peter Harvey provides a comprehensive introduction to the development of the Buddhist tradition in both Asia and the West. 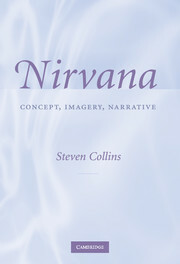 Extensively revised and fully updated, this new edition draws on recent scholarship in the field, exploring the tensions and continuities between the different forms of Buddhism. Harvey critiques and corrects some common misconceptions and mistranslations, and discusses key concepts that have often been over-simplified and over-generalised. The volume includes detailed references to scriptures and secondary literature, an updated bibliography, and a section on web resources. Key terms are given in Pali and Sanskrit, and Tibetan words are transliterated in the most easily pronounceable form, making this is a truly accessible account. This is an ideal coursebook for students of religion, Asian philosophy and Asian studies, and is also a useful reference for readers wanting an overview of Buddhism and its beliefs.